Did you know that the world saw its first two companies worth a trillion dollars? The first company was Apple, which isn’t a surprise. The iPhone manufacturer revolutionised the world of technology, so this milestone is well-deserved. Recently, Amazon became the second company to achieve this incredible market cap. After seeing a 1.9% jump, Amazon’s shares hit US$2,050.50 per share and crack one trillion dollar mark in market cap. Shortly after, the stocks returned back to US$2,039.51, which lowered Amazon’s value to US$994.8 billion. Over the course of the past year, Amazon’s shares have doubled in value. The biggest growth drivers have been retail and cloud computing. It took Apple a little less than 38 years to reach $1 trillion. Amazon did it in 21 years. It almost single-handedly changes the way people shop. Well, you could consider joining the sellers and becoming a part of the soon-to-be one-trillion-dollar company. Amazon is very supportive of its sellers, which is why diving into its waters can be a great idea. If you don’t know where to start, we’re here for you. 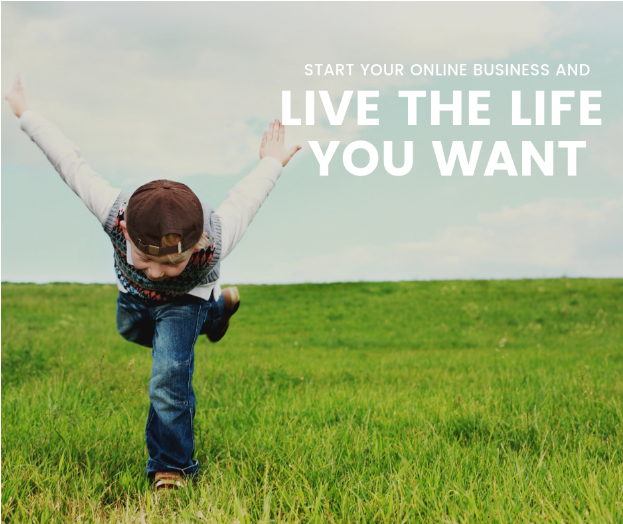 We can offer the knowledge you need to start your online business and live the life you want. If you want to see the ways in which we can help, join us on a FREE webinar now for more information.